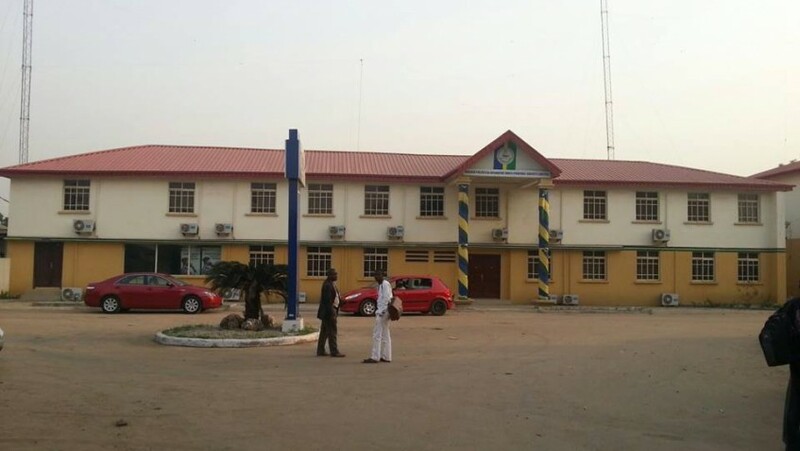 Police Special Fraud Unit is a section of the Force Criminal Investigation Department (FCID), a highest investigation arm of the Nigeria Police. The PSFU is headed by the Commissioner of Police – COMPOL Ibrahim Lamorde (BSc, MSc, Mni) and Its function include investigation and prosecution of serious and complex fraudulent cases within and outside the country. The PSFU serve as an internal resource within the FCID, conducting research and investigation into potential fraudulent activity. The Special Fraud Unit, provides assistance in reviewing situations where potential fraud has been identified. The definition of fraud is the “intentional misrepresentation of a material fact for personal gain”. The PSFU comprises of investigators who focus on both employee and employer fraud. In order to recognize potential fraud instances, the special investigator uses a thorough investigation procedure. We aim to do this by taking on appropriate cases, investigating them and bringing them to a successful conclusion as quickly as individual circumstances allow. These structures are patterned to meet the constitutional expectations of the Police, to perform effectively the duties assigned to it. The Command structure, also referred to as authority structure, of the Police Force is predicted on the regimental nature of the Force and conducted along the Force badges of ranks. Thus, in accordance with section 215(2) of the 1999 Constitution, section 6 of the Police Act, 1990 laws provide that “the Force shall be commanded by the Inspector-General of Police”. This simply means that orders, directives and instructions to perform or carry out the duties with which the Police is carried, flows from the Inspector-General of Police, through the chain of Command, to any Officer positioned to implement such order. Disobedience or failure to carry out such instruction, directive or order, attract punitive sanctions. According to Section 7 (1) of the Police Act, the next in the line to the Inspector General of Police, is the Deputy Inspector General of Police. Though this rank is not specially mentioned in the Constitution, it has legal backing, because the Police Act is a law made by the National Assembly in accordance with the constitution. According to section 7(1) of the Police Act, the Deputy Inspector General of Police is the second in Command of the Force and shall so act for him in the Inspector-General’s absence. Section 5 of the Act makes room for as many DIGs as the Nigeria Police Council considers appropriate. Every other rank below the IG, takes order of Command from him, in the performance of their lawful duties. The Office of the Assistant Inspector-General of Police is provided for by section 5 and 8 of the Police Act. He shall act for the Inspector-General of Police in the event of the absence of the Inspector-General of Police and Deputy Inspector-General of Police. Section 5 of the Police Act, in accordance with the provisions of section 215 (2), of the Nigeria Constitution, provides for the Office and rank of a Commissioner of Police who shall be in Control of contingents of the Police Force stationed in a State. He is subject however, to the command of the Inspector-General of Police or who-so-ever acts for him, in his absence. Every other rank in the Force is legally provided for by section 5 of the Police Act. The Command structure of the Nigeria Police can be presented in order of hierarchy as in the chain hereunder. Regulation 273 of the Police Regulation, Cap 359 laws of the Federal Republic of Nigeria, 1990 is instructing on this issue. 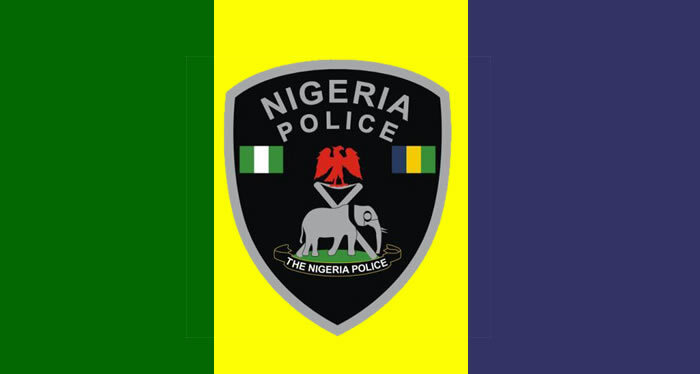 The Nigeria Police is administratively structured and divided into six (7) departments: ‘A’ – ‘G’ with each department charged with peculiar duties. Though their duties are inter-woven, they are distinguishable. l. Preparation of annual budget for the Directorate. l. Liaison, coordination and interaction with other Directions of the Nigeria Police Force. As it is known globally, technology plays significant role in modern law enforcement to enhance efficiency and effectiveness of the agencies. Thus, it is imperative for modern law enforcement agency to have the capability to manage electronic databases and communication systems as global crime has become more sophisticated. By this nature, the Police Operational crime fighting function is felt by the populace. The relevance of the structuring of the Police to the defence and internal security of the nation can be appreciated by the totality of Police role in internal; security. The whole weight of the powers and duties of the Police are spread on the balance of these structures. A periodic assessment and review of these structures to determine their relevance in the scheme of the nation’s defence mechanism has remained a traditional exercise in the Force, in order to catch-up with current global policing strategies as prescribed in international defence policies. It also provides avenue for getting along with other national security out-fits. 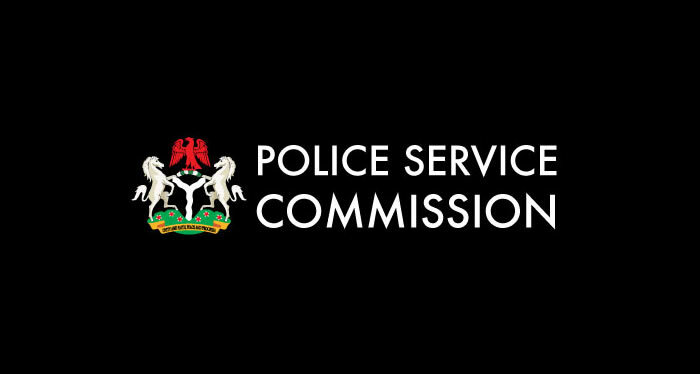 Liaise with the Ministry of Police Affairs and the Police Service Commission to formulate and implement policies for the effective policing of Nigeria.